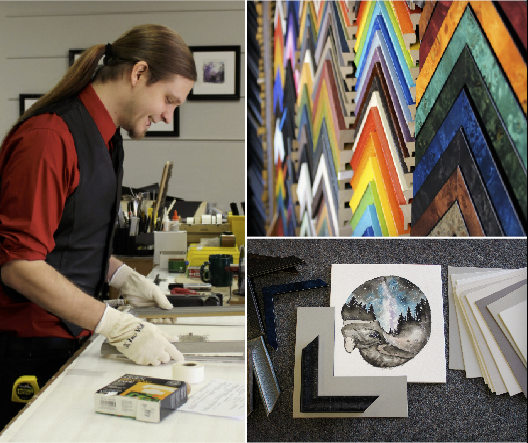 For 30 years, Ashland Custom Frame has been offering conservation-focused framing with a wide selection of quality products including unique locally sourced options. Our team of creative artists will help you navigate through all the options to come up with a design that will complement any artwork or photo. We also specialize in memorial and object shadowbox projects. Come say hi and see what we can do for your walls today! Raised in Ashland, Aaron Taylor has recently returned to create and share new work. 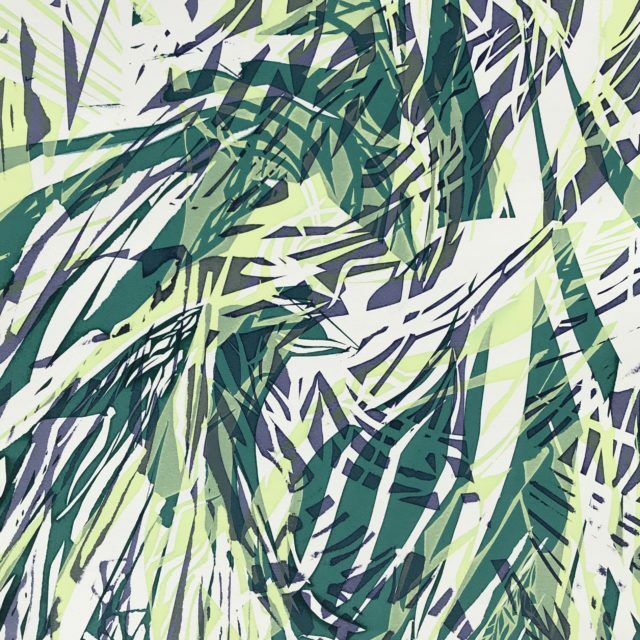 Drawing from an ever evolving appreciation for subtleties of style, line, and color experimentation, his silkscreen prints engage in an imaginative, elemental, and luminous aesthetic. His work will be on display from March 1 through April 30, 2019. You can also visit the artist in his studio space downstairs at the Ashland Art Center. On Friday April 5 from 5-7 Devitt Winery will be pouring complimentary tastings of their wine for First Friday.